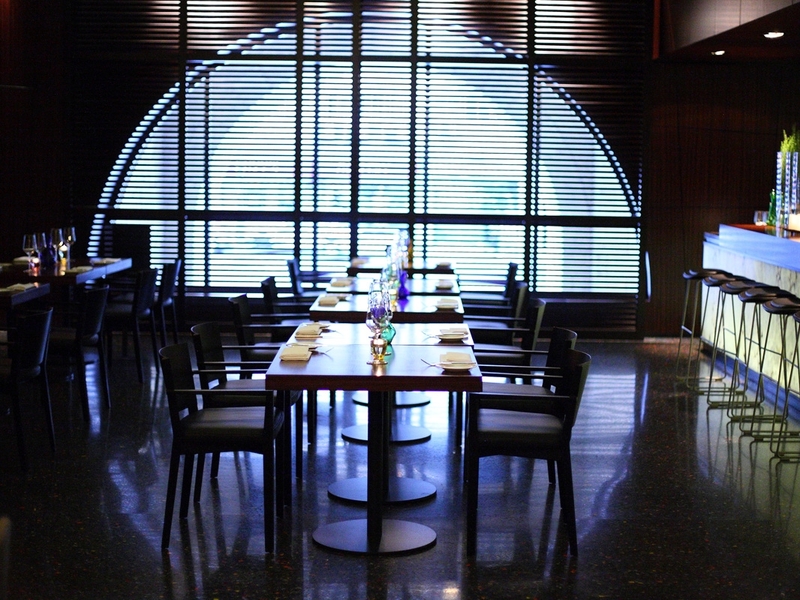 The Scala restaurant welcomes you into its warm and comfortable atmosphere, a perfect setting for families and dinner affairs. It is the place to relax and lounge after a day's activities. Featuring a traditional Jerusalem style menu of meat dishes and hot appetizer to choose from, it's where guests can treat themselves to authentic fresh traditional Jerusalem fare. 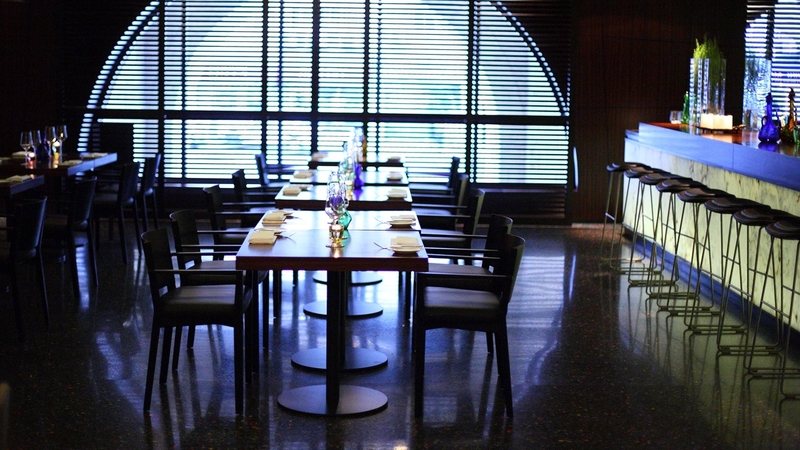 The Scala restaurant is located near the upper level lounge on the fourth floor. "...It was a delightful evening, with courteous and attentive service in homey yet elegant surroundings."